Updated Thursday November 2, 2017 by Oshawa Turul Soccer Club. “If you are a young person who needs support - you can reach out to Kids Help Phone’s professional counsellors by calling 1-800-668-6868 or visiting kidshelpphone.ca. Si tu es un jeune et que tu as besoin d’aide - tu peux communiquer avec les intervenants professionnels de Jeunesse, J’écoute au 1-800-668-6868 ou en visitant Jeunessejecoute.ca. External links are provided for reference purposes. 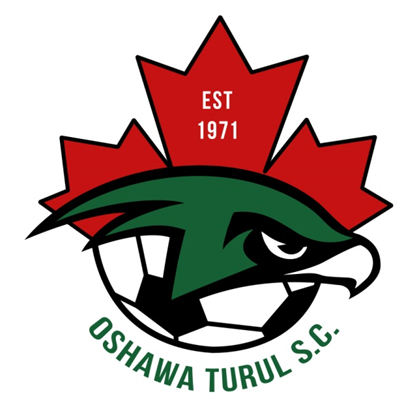 Oshawa Turul Soccer Club is not responsible for the content of external Internet sites. Copyright Oshawa Turul Soccer Club All rights Reserved.